This will be the tenth Swatch Rocket Air! The organizing committee can look back on 9 spectacular years. 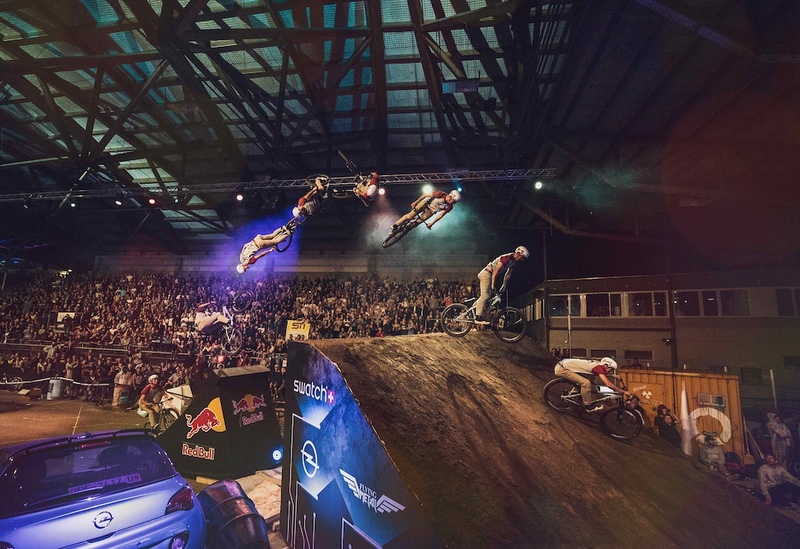 Watch our first of three episodes of "the Story Behind"Since 2010, the world's top freestyle mountain bikers have been meeting year after year in the Thun ice rink for the Swatch Rocket Air; reason enough to celebrate the 10th edition, taking place on the 3rd and 4th of May. After a wild and dark track design last year, the organizers promise a colorful event this year: confetti, cake and plenty of colour can be expected for the birthday party theme. This year, of course, the best in the world will be on the guest list. 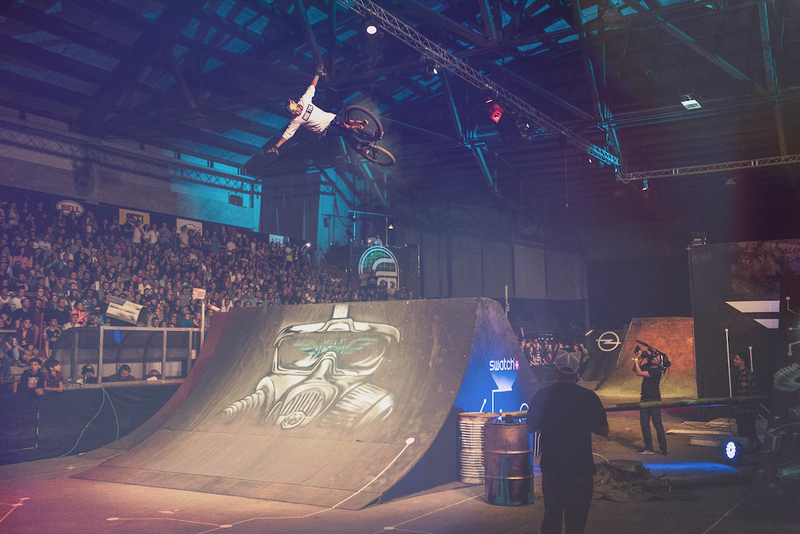 The big question for the 10th edition of Swatch Rocket Air will be; will a new rider earn their spot on the winner's list, or will one of two-time winners finally make the triple? Of the previous title holders Thomas Genon (Bel), Nicholi Rogatkin (USA), Martin Söderström (Swe) and Sam Pilgrim (Gbr), have registered for the 10th Swatch Rocket Air. Sadly, Genon will be watching the event from the sideline due to an injury. Organizer, Jérôme Hunziker of the Flying Metal Crew says: "Because we always had a rider with Ramon on the course building team, we knew from the beginning what the riders wanted. This is likely why so many stars have remained loyal to us over the years." Another reason might be the legendary Team Battle. "When you see what the riders show on a course you build, it makes you proud," says Joël Portenier, who is also a member of the OC from the very beginning. For the Swiss, hopes rest on the shoulders of Lucas Huppert. He is currently ranked 15th internationally and credits his advancement on the world stage with two incredible runs at Swatch Rocket Air in 2018 earning 8th. "I thought for a long time that it should be possible for a Swiss rider to compete in the finals here," says Ramon Hunziker. "The fact that Huppi (Huppert) showed such a run last year was amazing!”Tickets for the event on May 3rd and 4th at the Eishalle Grabengut are currently still available in all categories. The event will be streamed live on rocketair.ch on May 4th at 7pm CET.